Just got a new Magic Keyboard, Magic Mouse 2 and Magic Trackpad in the mail. I am running OS X El Capitan; plugged them in and everything was fine. However they are not recognized as "Magic" devices. Can't scroll, no gestures are working. I can't even scroll, only move cursor, click and right click. The devices are just detected as regular peripherals. I also have the Magic Mouse 1 and Magic Trackpad 1 lying around: they work just fine. The keyboard is ok too. It always comes back as Mighty Mouse. First generation devices do work without a hitch. 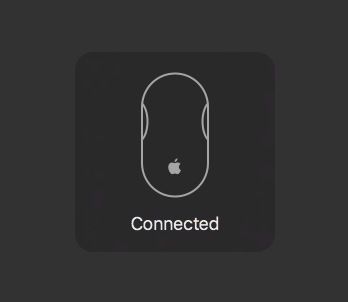 When both mice/trackpads are connected, preference pane shows gestures for Magic Mouse or Trackpad but only 1st gen devices work. After fiddling with it for a while I came to the conclusion that I need a software update. 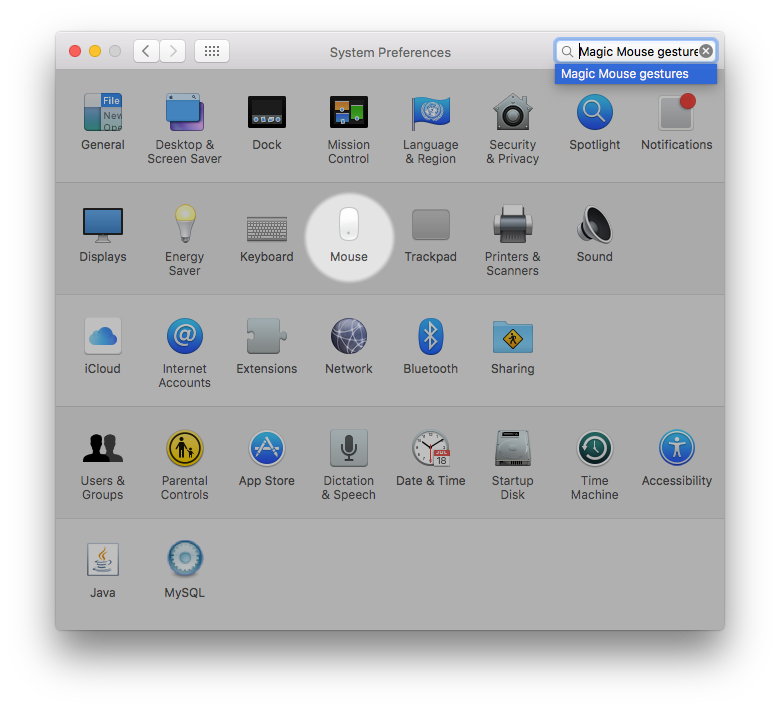 Installing OS X El Capitan 10.11.2 Beta (15C27e) fixed the issue. Got to say force touch is pretty sweet. Not the answer you're looking for? 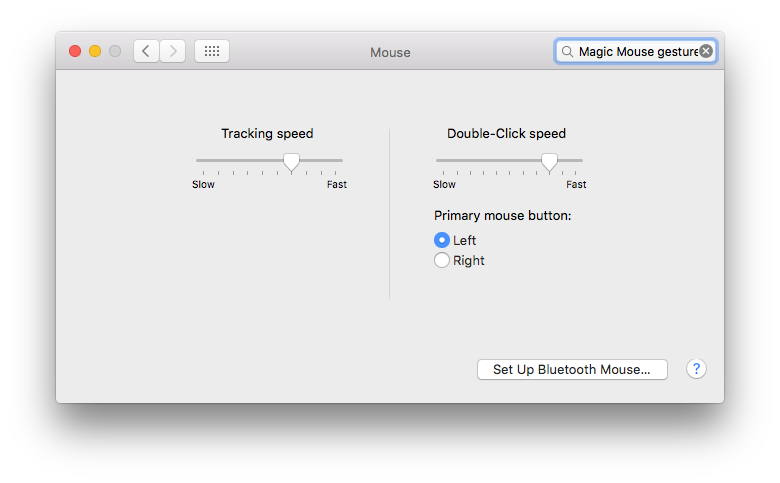 Browse other questions tagged el-capitan trackpad mouse magic-trackpad .